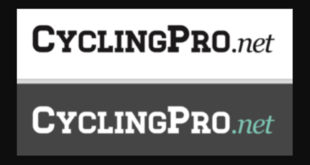 Luis Leon Sanchez achieves his second seasonal victory on Tour of the Alps 2018 stage 4. Thanks to the success taken on the finish line in Lienz by the Spaniard, Astana has got the third win on four days of racing on the Alps. 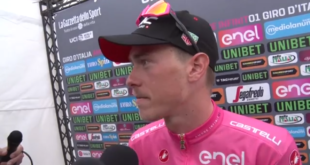 Leon Sanchez addressed to our correspondent in Austria one stepped off the podium and undelined how Astana is doing good on this event in preparation to the Giro d’Italia. “We of Astana were aware that both yesterday and today stages were for skilled riders whereas Pampeago was specifically for climbers. In the finale the team worked together with a view to the stage success and today I achieved the victory like the days before someone else of us did. 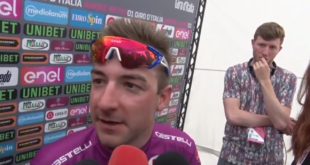 This event is an important test with regards to Giro d’Italia and we are proving we are ready for it” were the first words of the Murcia native. 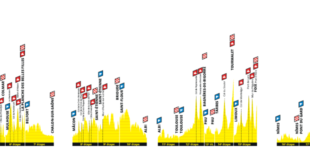 Astana has won three out to four stages of the Alpine event by now. The fuel that is driving the Kazakh team might be the memory of Michele Scarponi, who took the last victory one year ago on this competition. “Not unlike last year’s race we are doing well here but unfortunately 2017 Tour of the Alps has been the last race in Michele Scarponi’s life. We are confident and the victory is very important to the team“, said Leon Sanchez. The Spaniard spent few words also to point out the situation in the GC: “The team is doing well and Lopez is one of the best riders of the competition together with Pozzovivo, Pinot and Froome. All of the GC guys are doing good but also Astana is in a good shape. Tomorrow’s stage will be a spectacular one and for sure it will be fun for who will be watching it on tv“, ending his speech.